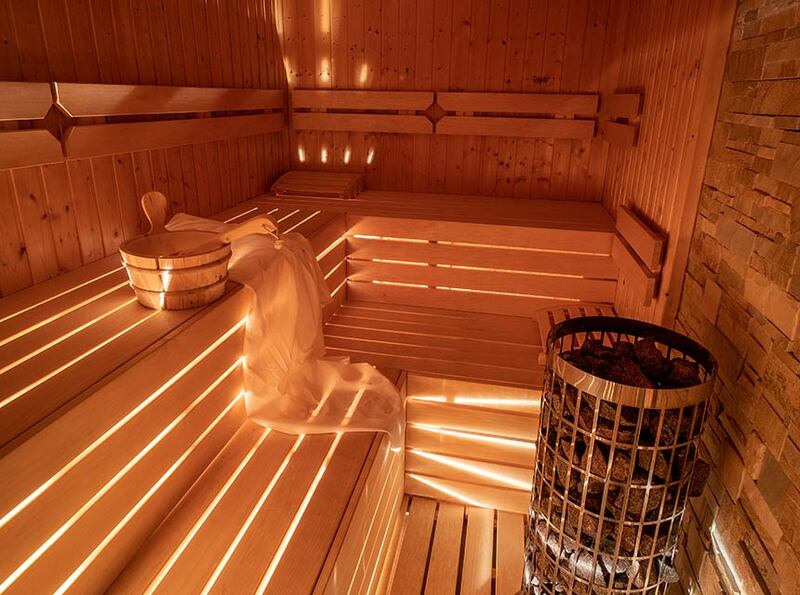 Use the unique opportunity and enjoy private wellness centre Meribel Oasis (Finnish and steam saunas and jacuzzi) for only 40 € per 2 hours. The wellness centre is to be booked in advance for us to be able to get everything ready for you. Enjoy the perfect romantic atmosphere. Upon your order, we will prepare everything to ensure your comfort. 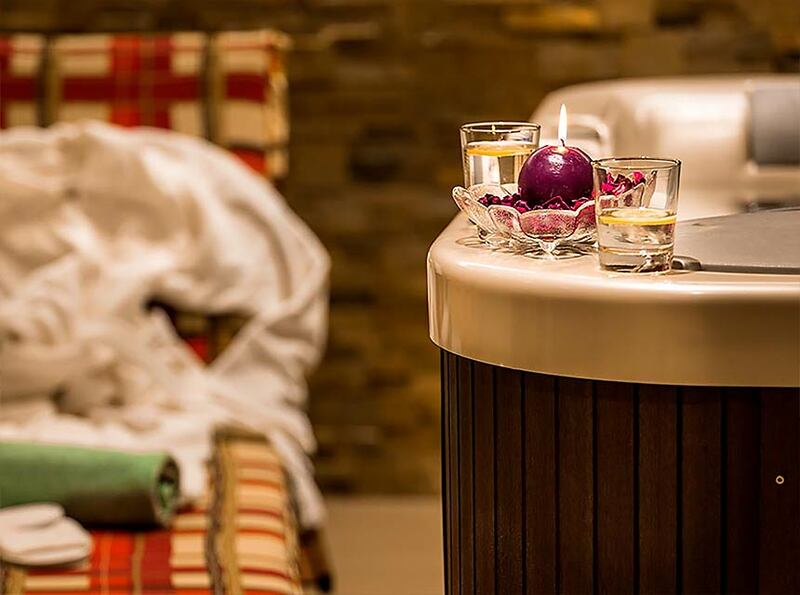 After skiing or active hiking, you definitely deserve relaxation in the nice atmosphere of our wellness centre Meribel Oasis. We will take care of everything. 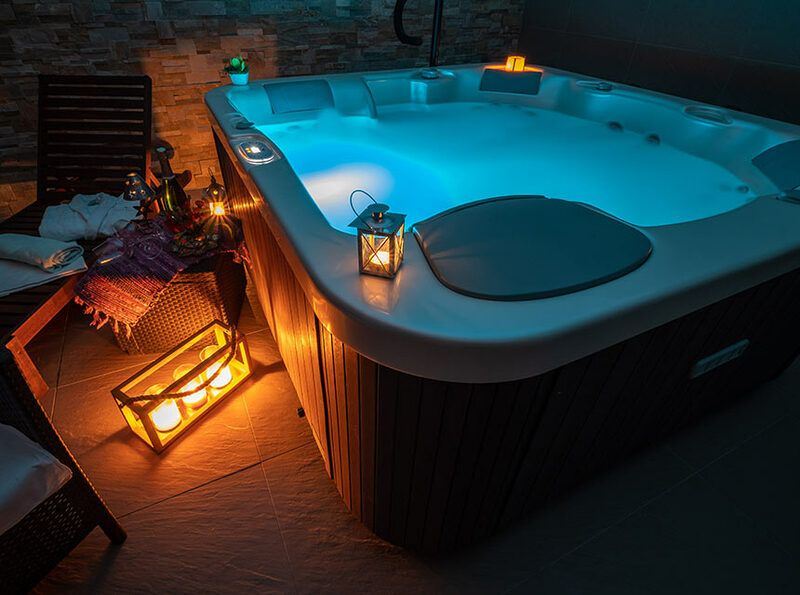 The private entry to Meribel Oasis is available to you according to your requirements - Finnish sauna, steam sauna, and jacuzzi.